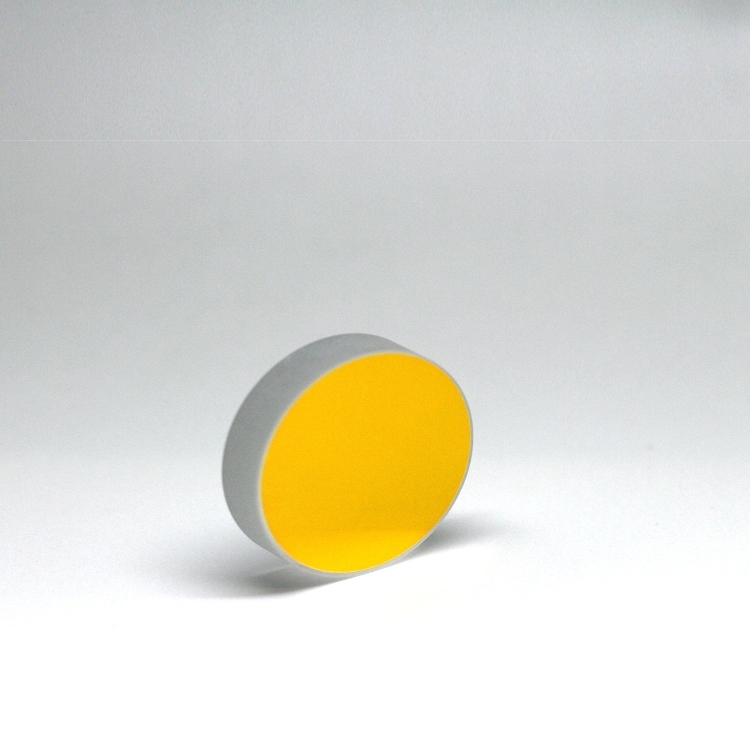 Laser grade protected gold mirror Ø0.5 in (12.7mm) x 6mm thick. 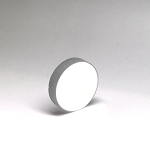 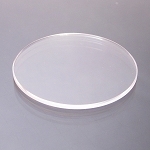 Base Lab Tools standard Ø0.5" mirror with protected gold coating. 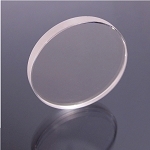 The gold overcoating on the mirror increases the lifetime. 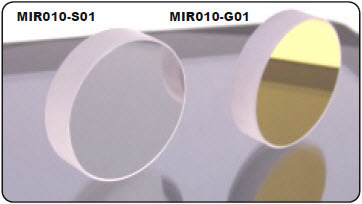 Protected gold mirrors have the highest reflectance in the infrared range; performing at >95% reflectivity from 650 - 1700nm and 98% average reflectance from 2 to 16 microns.